Fastbreak’s Complete Player classes with Extended Game play are a high-energy mix of skills, drills, and game play. 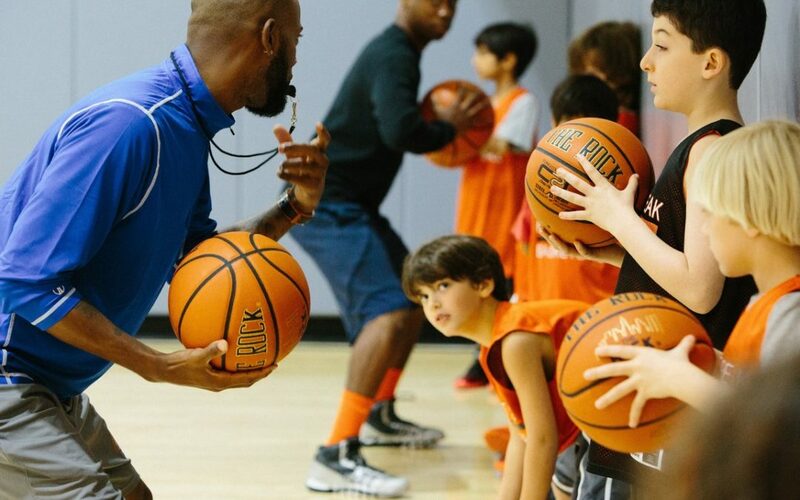 With an emphasis on fundamentals, this class is the perfect opportunity for beginning and intermediate players to work on ball handling, shooting, and passing. Each class will end with game time (extended in weekend classes) so that players have the chance to begin implementing what they’ve learned into game situations.